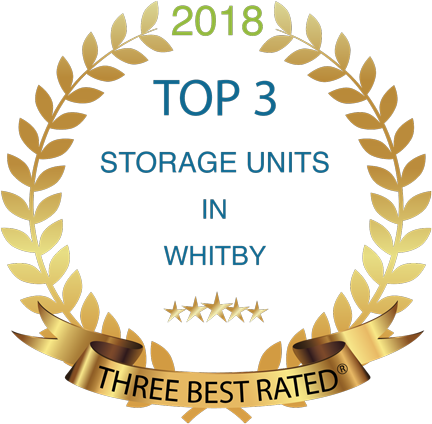 Beech Street Storage is conveniently located close to downtown Whitby. 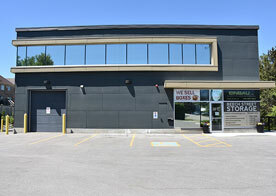 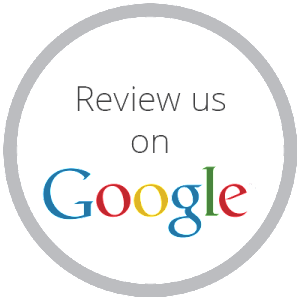 Our friendly and knowledgeable staff can assist you with all your personal and business storage needs. 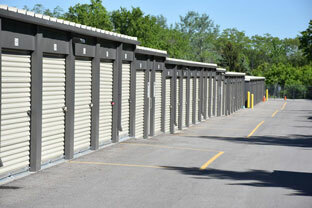 Beech Street Storage has various units ranging in size from 50 sq ft to 250 sq ft. 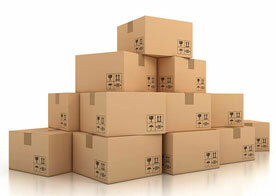 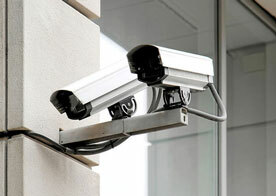 They are suitable for both household and business storage customers.